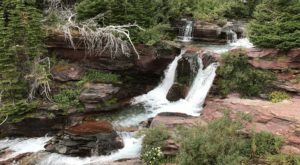 Did you know that Montana is home to 61 known hot springs? 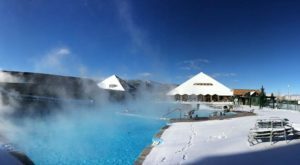 From commercially developed resorts to small hidden backcountry pools, there’s something for everyone who’s craving those hot, healing mineral waters. 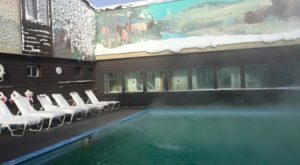 Choosing the best hot springs in Montana is certainly a matter of opinion and personal preference, but these 12 are especially popular. This beautiful family-friendly resort is a favorite among locals. 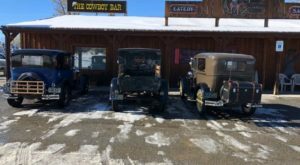 It’s also a big part of Montana’s history - the original Chico Warm Springs Hotel opened in 1900! This is a more casual option for soakers, though it’s not exactly uncivilized. 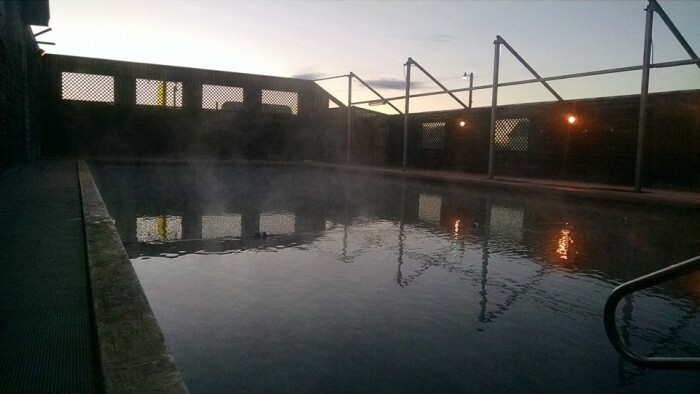 The setting is rustic and peaceful, the grounds are kept clean, and the soaking is affordable. 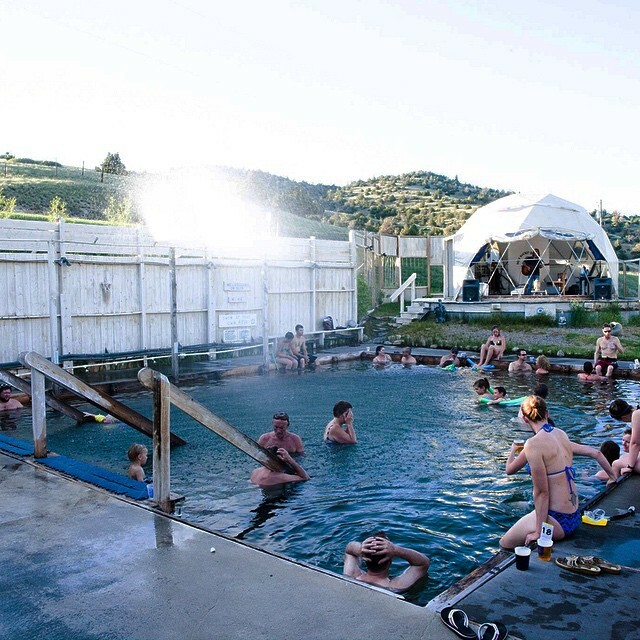 Norris Hot Springs even offers live poolside music, food and beverages. Fairmont is a favorite among the (very) young crowd. 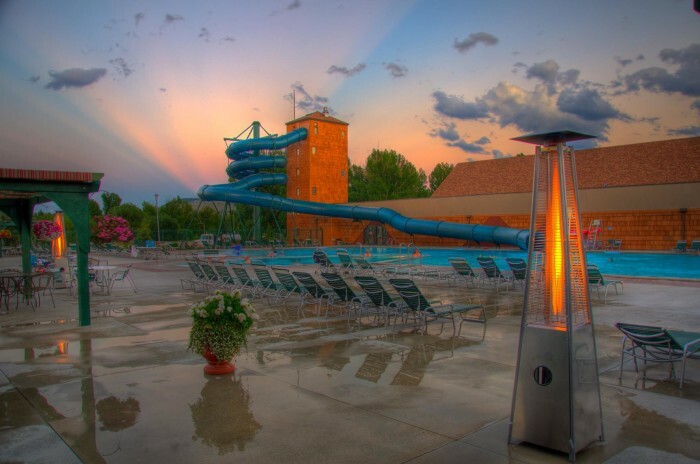 With a 350-foot water slide, two soaking tubs, a huge indoor swimming pool, a golf course, a children’s playground and a spa, among other activities, there’s something for everyone here. 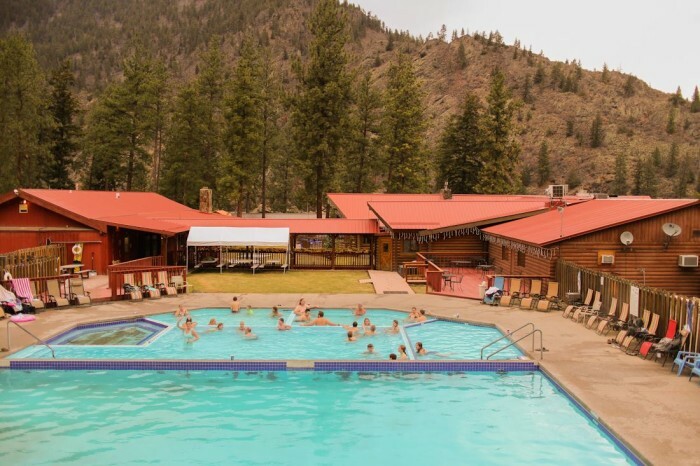 With six pools for soaking and swimming, a tavern and lodging ranging from cozy cabins to deluxe suites, Quinn’s Hot Springs resort is a relaxing retreat that sits on the Clark Fork River. 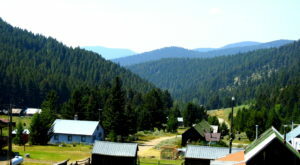 A drive through Lolo National Forest is beautiful, and if it ends at Lolo Hot Springs, it’s even better. 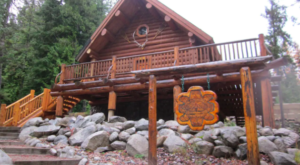 You can soak for the day or spend the night at the Lodge or the RV Park. The small town of 600 was named after the “big medicine” hot mineral springs discovered by Northwest Native American tribes. 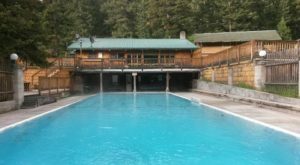 The Symes Hot Springs Hotel and Mineral Baths is a low key place to stay and enjoy a soak, or you can find one of the public pools in town. 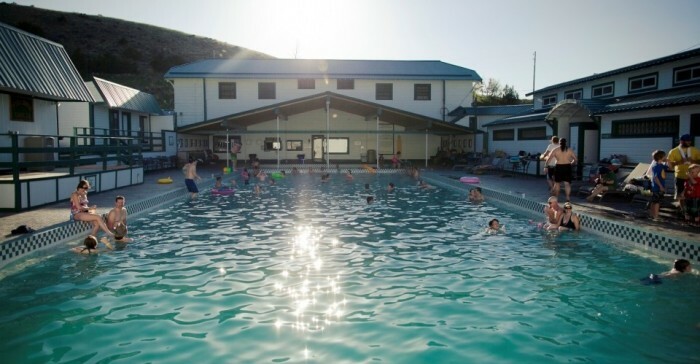 Fly fishing all summer, skiing all winter, fine dining all year round, and of course, a soaking pool of all natural mineral water... Jackson Hot Springs is where Montanans go to enjoy the best parts of the state. 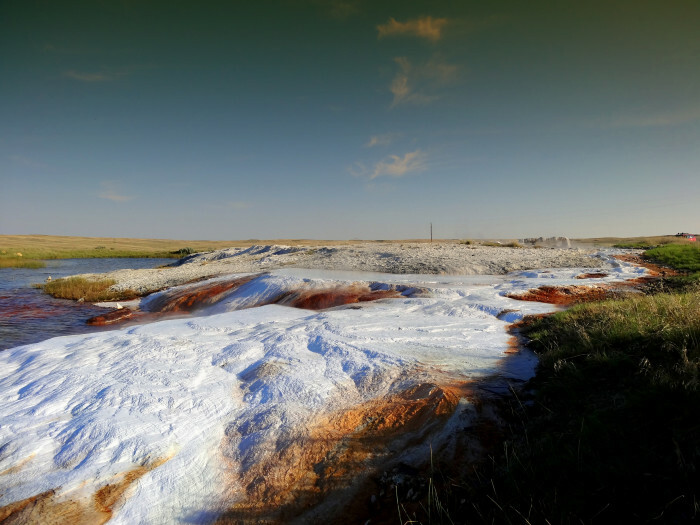 If you can find this hot spring, you know you’ve gotten away from it all. 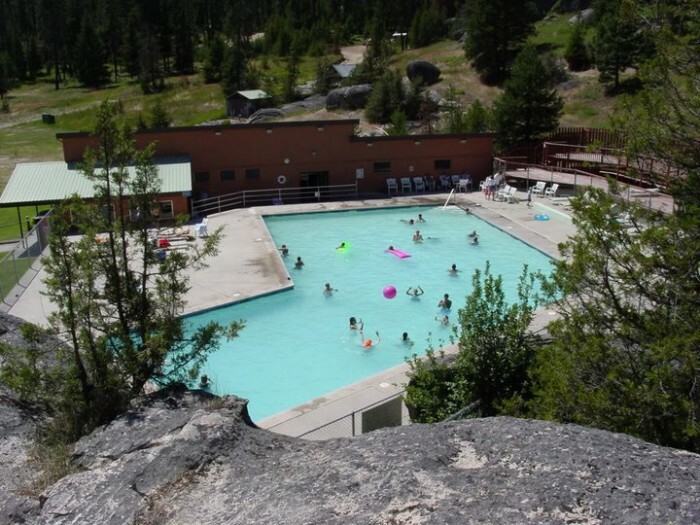 This isolated hot mineral pool is on private property, but there are no access restrictions. 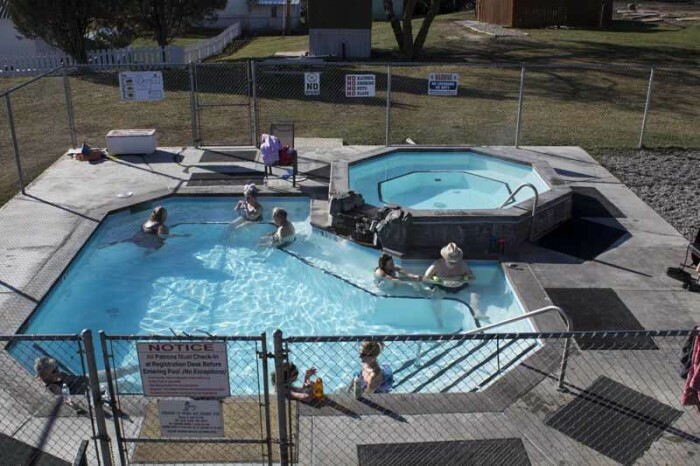 You’ll find hot pools, cold plunges and warm swimming areas at Bozeman Hot Springs. 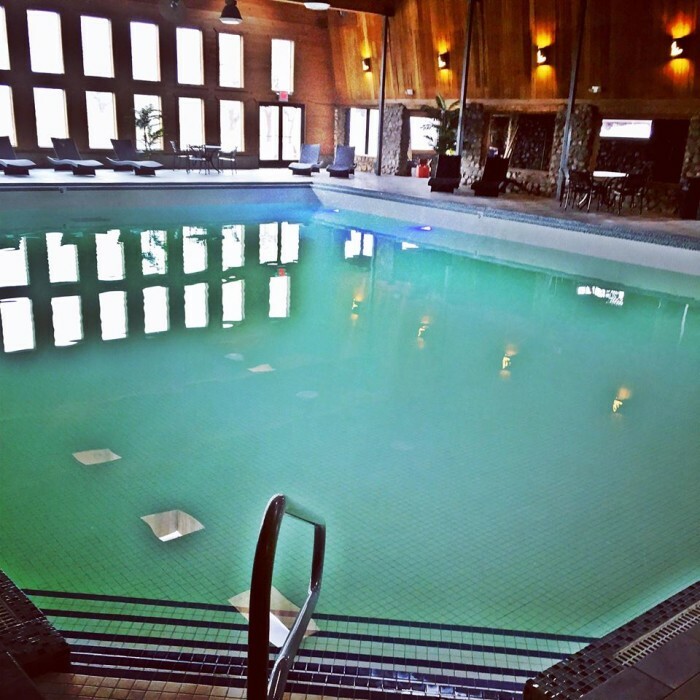 There’s also a day spa, a fitness center and spa treatments available, so you’re guaranteed to leave feeling refreshed. 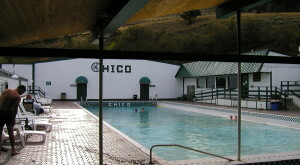 The hot springs pools were built in 1918, and the lodge followed a few years later. 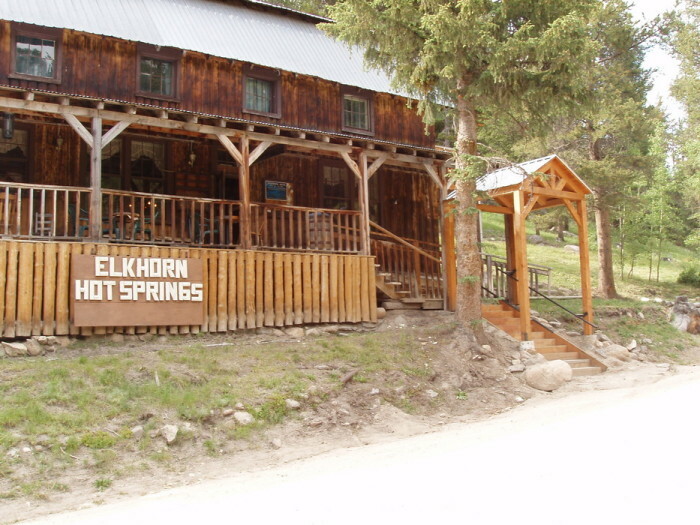 Now Elkhorn Hot Springs offers a restaurant, cabins and packages for skiers. 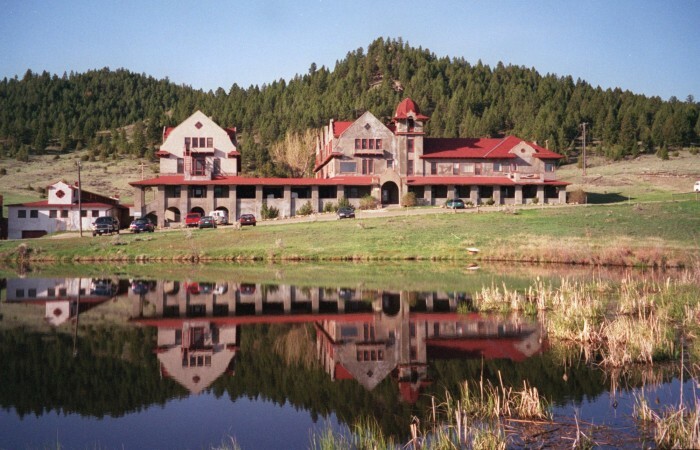 The only hot springs resort along Montana’s northern tier has been around since the 1920s. If you haven’t been in years, it’s worth making a trip to see how the property has changed. 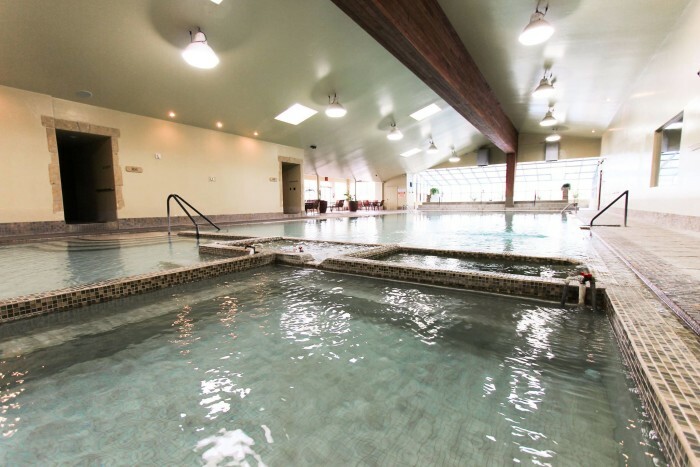 At the historic Boulder Hot Springs Inn and Spa, you’ll have your choice of an outdoor pool, indoor plunges and steam rooms...and if they don’t relax you, a spa treatment certainly will. Where do you like to go for a nice hot spring soak?